When Merchandising and Marketing teams leverage the latest technology they have the opportunity to drive productivity gains that ultimately impact sales. In this post we explore 5 ways to enhance sales performance using technology to improve visibility, accountability and execution control. If your Merchandising and Marketing teams aren’t taking advantage of the latest technology, they are probably missing out on productivity gains that ultimately impact sales. From tools to automate field data capture to real-time task/ project tracking, technology is changing the way work gets done. Digitize the capture of store asset and attribute information using a mobile data collection app. 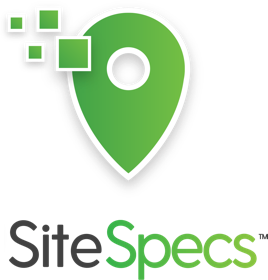 This allows you to capture site-specific detail in context with the added ability to easily filter, sort and identify anomalies. Stay focused on digitizing the capture of the data most relevant to your success, depending on your focus, it could be store asset and attribute information, competitive conditions even regional information. The Payoff: Capturing site-specific detail provides a contextual view that improves decision-making and store-specific execution. 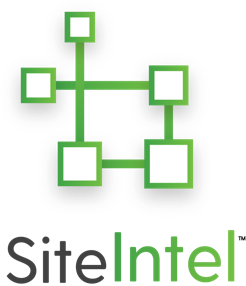 The right technology platform gives you a start point on which you can build an intelligence database. 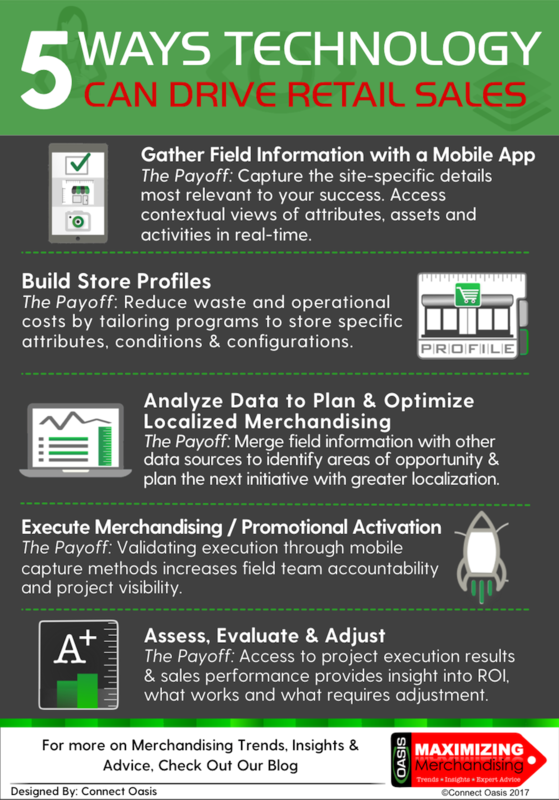 Create a dynamic profile of your entire network of stores including, building attributes, fixtures, sign hardware and promotional items even floor plans. A dynamic attribute database provides visibility to your team, allowing them to be more responsive to unique conditions that often represent opportunity and avoid a “cookie cutter” approach. The Payoff: Execution teams can readily access information that can drive better and faster decision-making. In addition, tailoring programs to specific store conditions reduces operational costs and related waste. tools & apply analysis to reveal insights, identify areas of improvement & uncover hidden opportunities. Deploy projects (w/ project directions) using mobile data collection technology to validate execution through data & photo capture while monitoring issues. Assess and evaluate project execution results with sales performance to determine the validity of investments, by store, region or across a brand. The Payoff: Insight into ROI, what works and what requires adjustment, gives your team critical insights in order to maximize future initiatives.